The first time I saw the band Dawes was in 2006. They were called Simon Dawes back then, touring behind their debut album, and they played a tiny club in a rundown part of the city, opening up for Band of Horses, with about 50 people in the audience. The next time I saw Dawes (they dropped the Simon due to personnel changes*) was in the summer of 2012. They were supposed to play the Taft Theater in downtown Cincinnati, but ticket sales were so poor that they moved the gig to the downstairs “ballroom” – which is basically like an oversized version of your high school friend’s basement rec room. The audience tally was roughly 200. A year later, in June of 2013, I saw Dawes at the Southgate House Revival, which holds 600, and they probably drew 500. 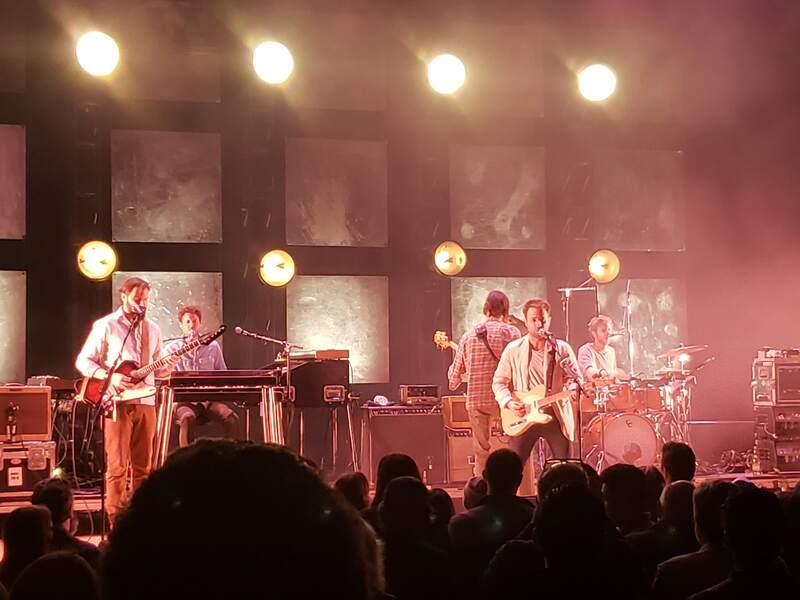 Last night, Dawes played the 2,500-seat Taft Theater… for real this time, they didn’t move the show to the basement ballroom. The gig was part of their “An Evening with Dawes” tour, so there was no opening act, and they played two long (and killer) sets with a brief intermission. It wasn’t sold out, but it was pretty darn close, with nearly 2,000 fans singing along to their songs (which typically sound better in concert than on the albums). There are artists who truly are an “overnight success,” but more often than not, there are long years of hard work involved, playing tiny clubs, cramming into a Ford Econoline to get to the next sparsely attended gig, sleeping on friend’s couches or at motels that have a number in their name (Motel 6 or Super 8… the choice is yours). Giving it your all, night after night, even when you’re sick or tired. Building up a fan base one show at a time. If you put in the work, when your time comes, success will be that much sweeter. 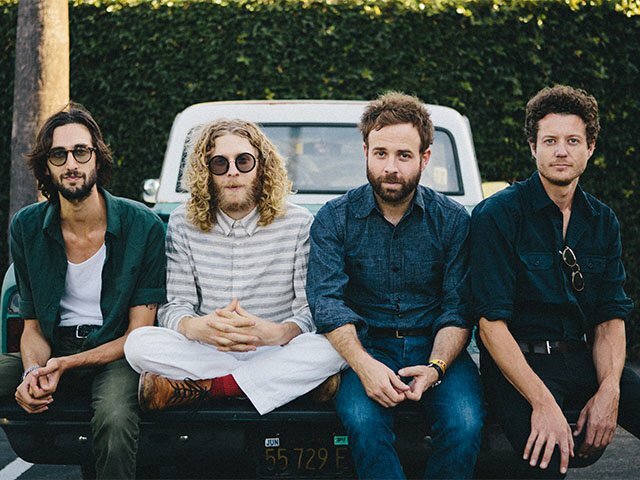 *Guitarist/songwriter Blake Mills, who left the band in 2006, is now an acclaimed producer… and he produced Dawes’ 2016 album.